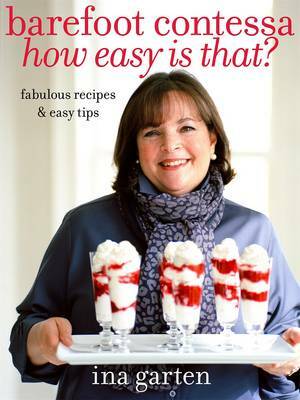 Whether shared in a cosy French bistro or in the comfort of your own home, the romance and enduring appeal of French country cooking is irrefutable. 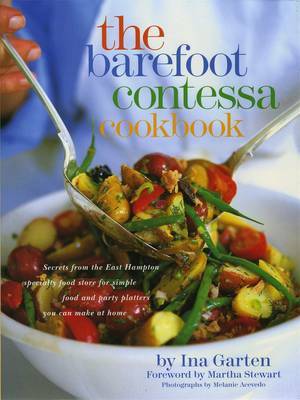 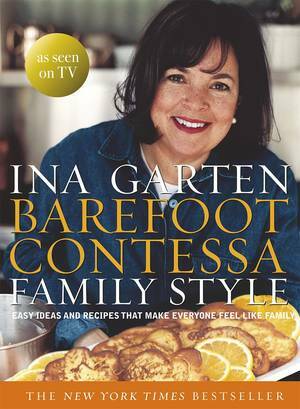 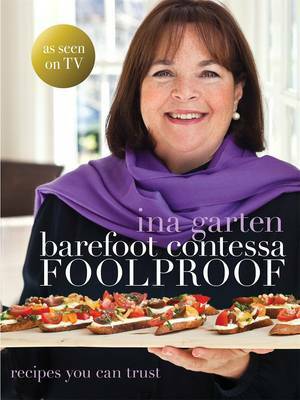 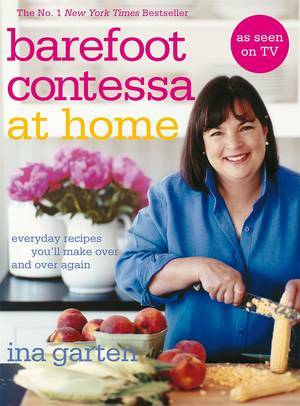 In Barefoot in Paris Ina Garten helps you bring that spirit, and those evocative dishes, into your own kitchen. 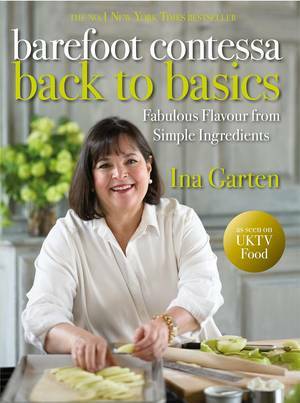 Packed full of easy to follow recipes and ideas for adding a special twist to classic dishes, this is the perfect fare for family and friends. 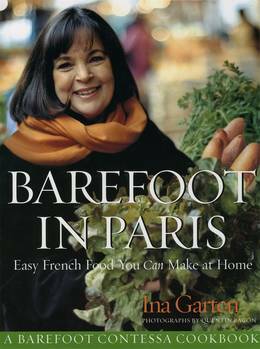 Barefoot in Paris is suffused with Ina's love of the city, of the bustling outdoor markets, bakeries, fromageries and charcuteries. 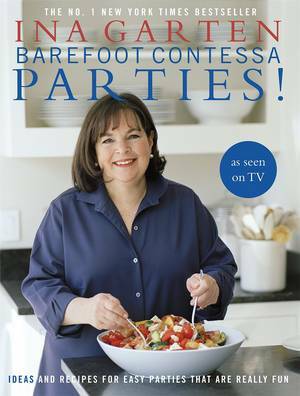 It's the perfect guide to Paris and its wonderful celebration of food.